livingvoid – A compilation of self-portraits in audio and image designed for shuffle playing is now available to pre-order! 1 x small painting by Jack, created while listening to livingvoid. Each will be unique. 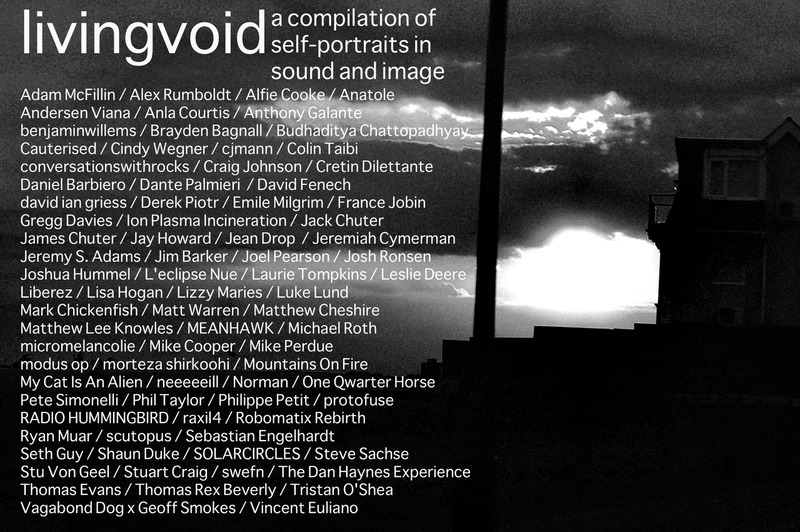 1 x livingvoid A4 flyer, featuring a list of all contributors.